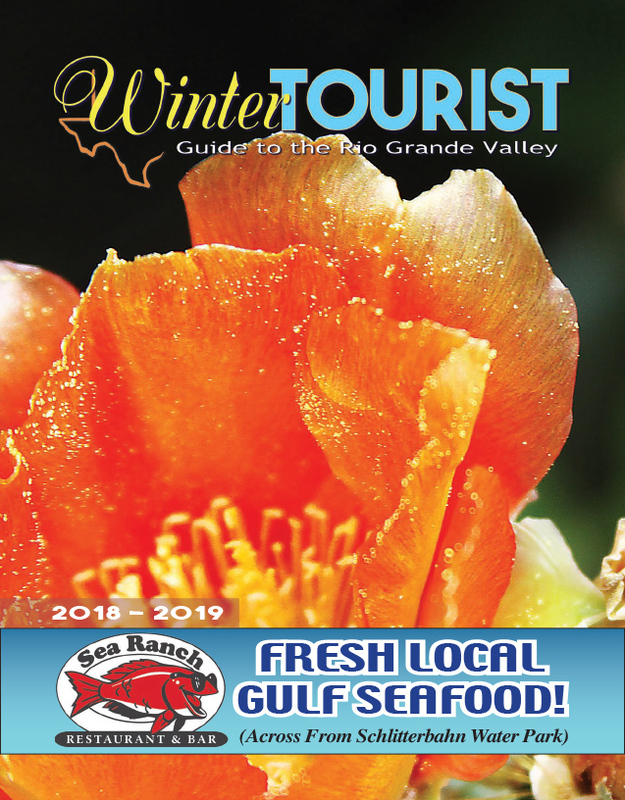 The holiday season is upon us, and things kick off in style this week, with a bevy of yuletide celebrations across the Laguna Madre region. First up, the Town of Laguna Vista was set to light its Christmas tree during a fun-filled event at Roloff Park Thursday evening. There was even rumor that the infamous Grinch would be making an appearance, and perhaps even pose for a photograph or two. Things are scheduled to continue Friday on South Padre Island, where the City will host a tree lighting of its own, as well as its annual lighted parade down Padre Boulevard. The lights go on at 5:30 p.m. Friday on the steps of South Padre Island City Hall, 4601 Padre Blvd.